For the interview segment: Dowd and Paul interview Matthew Ladner, PhD a Senior Research Fellow with the Charles Koch Institute. 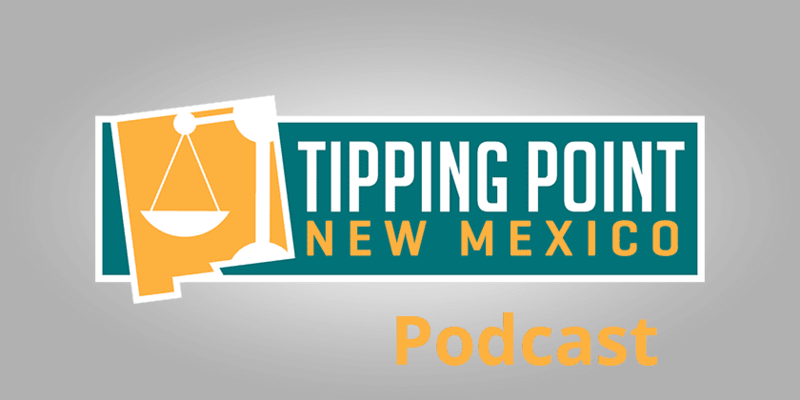 Ladner has worked extensively on public policy in New Mexico including education policy. Specifically he connected Gov. Susana Martinez with the “Florida Model” that was put into place by Florida Gov. Jeb Bush. Ladner also shares some shocking demographic research about New Mexico and explains why the population situation in New Mexico presents some unique problems for policymakers.